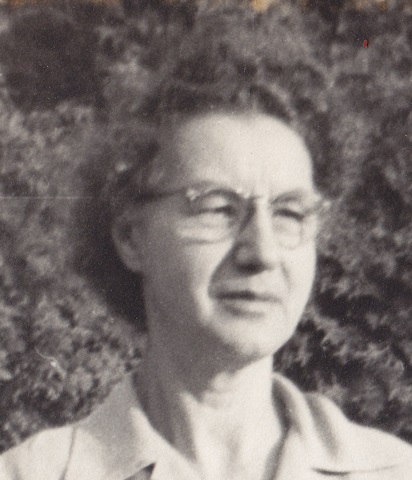 Gertrude Hodes Meltzer was born in June of 1896 in Myadel, Minsk, Belarus. She immigrated to the United States on September 25, 1905 with older sister Yochie/Yocheved Chodosch Chodosch and Yochies infant daughter Hesche/Hattie Chodosch. Her father Reuven Chodosch and her brother Hyman (Chaim) Chodosch/Hordies emigrated from Myadel, Russia to Syracuse, New York in March 1908. On Oct 1914 in Syracuse, New York, she married Mose Meltzer (1891–1973). 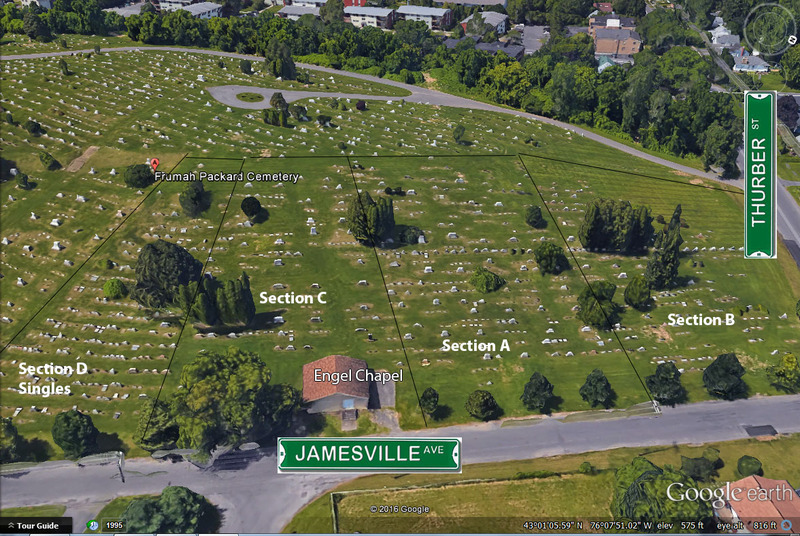 Birth of Daughter Harriet R Meltzer (1915–1995) on 11 Apr 1915 in Syracuse, Onondaga, New York. Birth of Son Irving Nathan Meltzer (1917–1989) on 31 Mar 1917 in Syracuse, New York, USA. 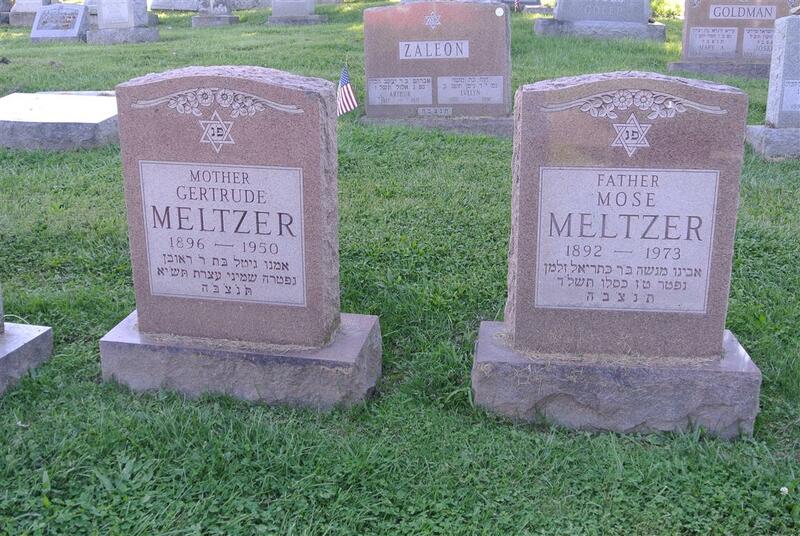 Birth of Son Raymond Meltzer (1920–2001) on 15 Jun 1920. Birth of Son Sanford Meltzer (1933–2007) on 4 Jul 1933 • Syracuse, New York, USA. Died on 2 Oct 1950 • Syracuse, New York, USA.